I have started a new playlist called Photoshop Quick Tips. 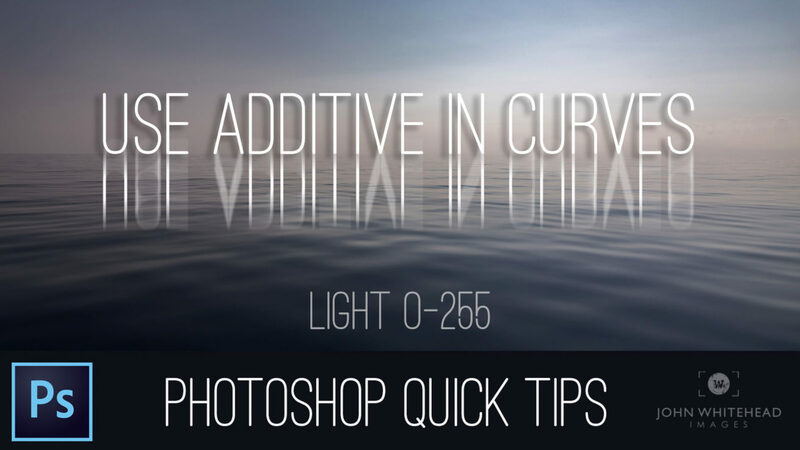 It is a YouTube playlist of quick videos about simple tips, tricks and little-known functions of Adobe Photoshop. I have 9 videos in the playlist now but I am adding to it daily. I make these videos as supplemental information for my Adobe Photoshop students. Feels free to share with your friends. If you have any suggestions or ideas on videos please let me know. I hope you find the videos helpful.